One of the funnest ways to celebrate a holiday is to do crafts. I love to do crafts by myself but what we love to do as a family is make crafts with the kids. Sometimes it can be hard to think of crafts on our own, but thanks to some of my blogging buddies, you do not have to do that. 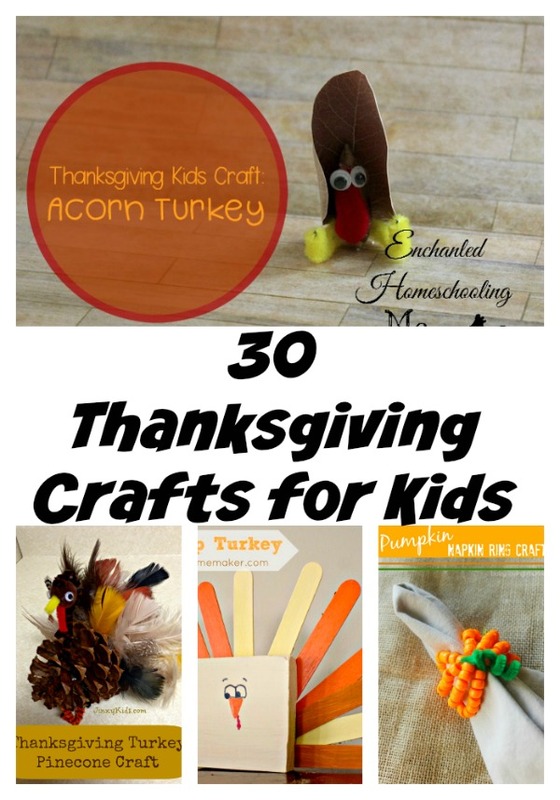 Here are some great crafts to do with your kids.